Heather's art distills and expresses her journey through life. The vessel in all it's many forms is her muse. They symbolize a journey and they symbolize self. 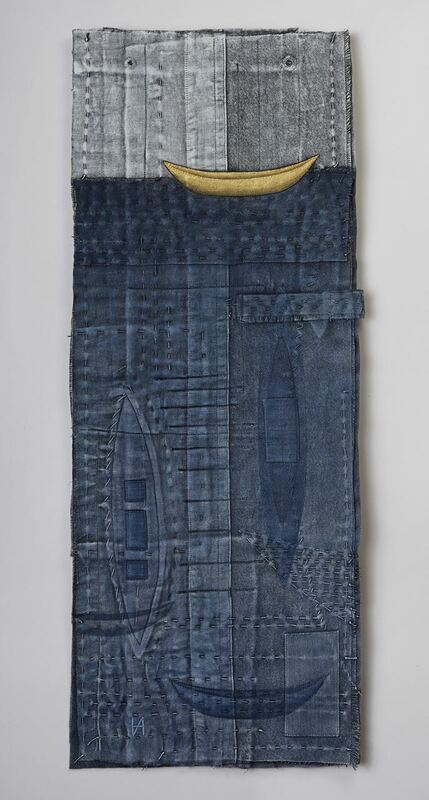 She is an innovator across many mediums, including cloth, clay, wire, gut, paper and natural materials from her orchard garden, yet her love of cloth and stitching reverberates throughout her work. She has a unique way of using intuition and experience to guide her, engaging in a dialogue that explores relationships and the cyclical nature of life. Her talk will explore this artist journey and coincides with an exhibition of her work at Blue Spiral 1. Heather Allen Hietala is a full-time studio artist, educator, permaculture gardener and avid journaler in Asheville, NC. Heather has taught at art/craft schools and universities over the past 25 years. Her work is exhibited internationally and held in private, corporate and museum collections.